I am working as a cloud architect / IT consultant for almost ten years. I have more than seven years of experience with VMware and large Service Provider implementations over the world. 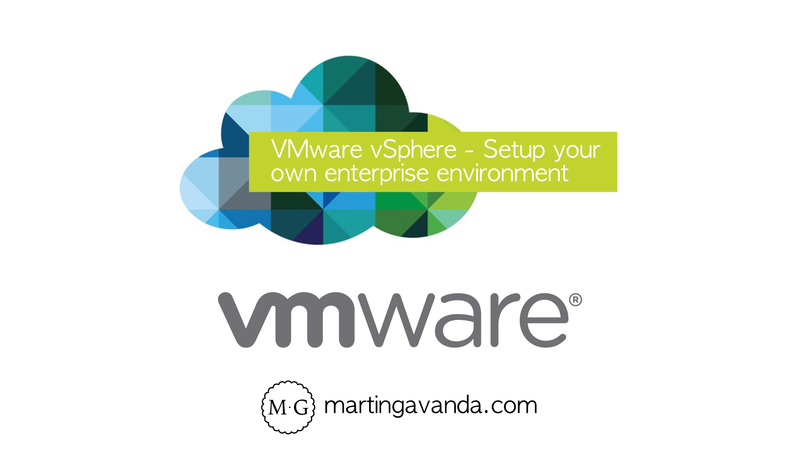 I have designed and implemented one of the first VMware based public cloud offerings in CEE region. Core components of the project involved HP blade servers as a compute part, HP 3PAR as a storage part and HP networking with TippingPoint integration for IPS / IDS solution. I worked as a Tier III virtualization engineer for Verizon Enterprise Solutions - one of the biggest cloud service provider on the world. I was working as a problem management engineer – last resort of contact within company before escalation of the problem to the vendor itself. Core components I have work ware Cisco UCS blades and NetApp storages. Our environment consists of more than 9 000 ESXi servers that I was responsible for. Over the years I have implemented dozens of small scale VMware vSphere projects for many different workloads like multiple SAP environments for manufacturing companies, IS hosting for international intermodal terminal, RDS solutions for various companies or Windows based environment for digital broadcasting company. Right now, I work as a cloud architect for newly developed datacenter offering VMware and OpenStack based Infrastructure as a Service solutions. Initial phase is 5 MW datacenter design with thousands of servers running both VMware for enterprise workloads as well KVM / OpenStack for cloud native workloads. Based on my experience I hope that you will find out my courses interesting and valuable.